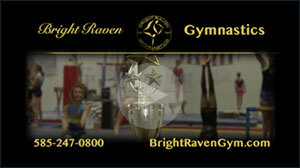 Bright Raven Gymnastics is just the place to be for that special birthday. All birthday parties include an hour in the party room for snacks and gift opening. Parents may bring snacks (such as pizza, cake or cupcakes) and drinks of their choice along with paper products and utensils. 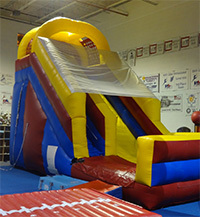 Note: A $25 non-refundable deposit is due when your party is confirmed, this fee is deducted from the total party cost. 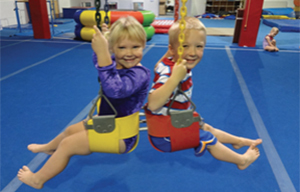 Please contact the gym at 585-247-0800 to book your child’s birthday today! For all parties comfortable clothes should be worn and jewelry should be limited. 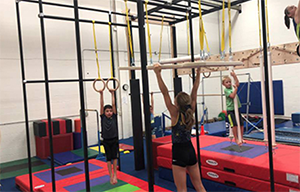 If the party includes ninja warrior please remember to bring a pair of clean, dry sneakers.